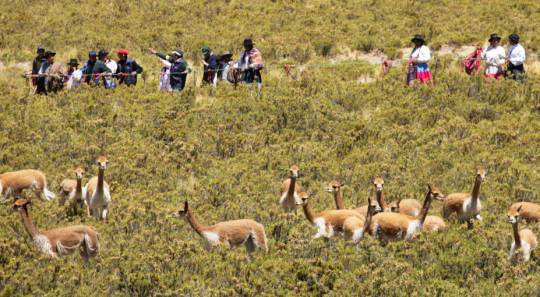 Loro Piana Saves the Vicuña – ROBERT GUTIERREZ JR. The vicuña is a small camelid that lives in the Andes and is the source of a precious treasure: it produces the rarest and very finest fiber in the world. Thanks to a partnership initiated by Loro Piana in 1984 the future of this endangered species has been safeguarded. This good project resonates with Loro Piana’s longstanding commitments to protecting the environment. For six generations, the Loro Piana family has produced the most precious textiles in the world, always inspired by total respect for the raw materials it uses, for nature which nurtures them and for the people who value it. This ethos led to the development of a vertically-integrated strategy to ensure control over the entire value chain. To effectively manage the conditions under which its materials are produced, and to guarantee the long-term quality and consistency of supplies, the Loro Piana has always forged strong relationships with its suppliers. This attachment to quality and this vision of sustainability have enabled Loro Piana to develop the noblest materials, such as high-quality cashmere, the finest merino wools in the world from Australia and New Zealand, lotus fiber from eastern Myanmar, and vicuña from South America. 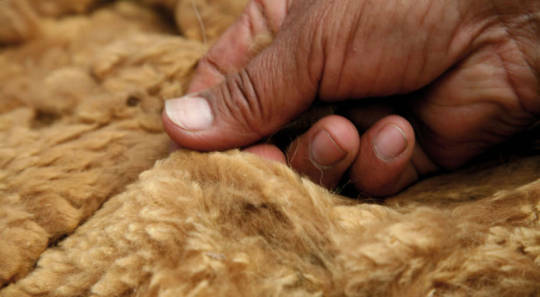 To reintroduce vicuña in international markets, Loro Piana formed a consortium with local populations and government agencies. 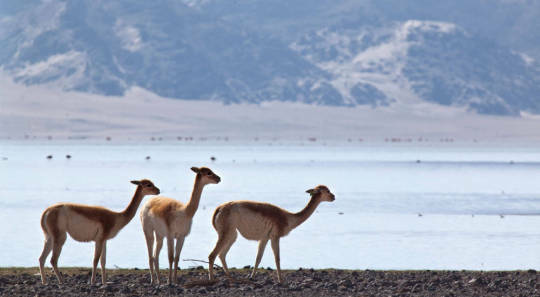 With a focus on total respect for animals’ environment and their freedom, the vicuña benefit optimal care based on local ancestral practices, funded by revenues generated by Loro Piana’s business. The success of this initiative led the House to open a first private nature reserve in Peru in 2008. Thanks to this commitment, vicuña are now a protected species whose population has more than doubled between 1998 and today. I offer made to measure jackets in Loro Piana fabrics. To experience the range of these exceptional fabrics, book your appointment.